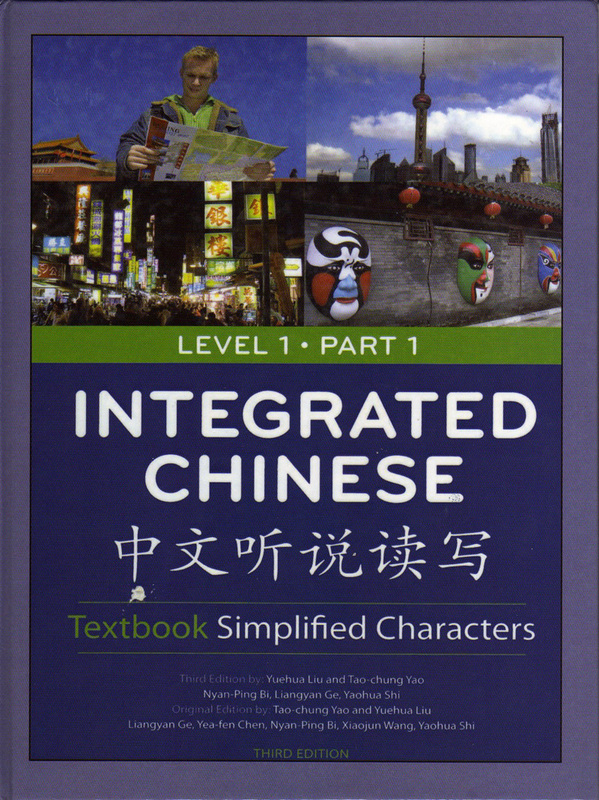 Revisit and master basic classroom expressions and language skills (listening, speaking, reading and writing) learned from previous Chinese studies in the contexts of Greetings, Families, Dates & Time, Hobbies and Visiting Friends. Develop and extend four communicative skills in the contexts of Making Appointments, Chinese Studying, School life, Shopping and Transportation. 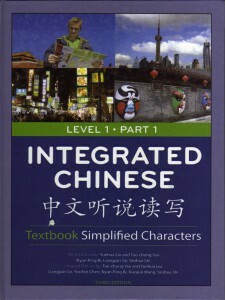 Continue to develop Chinese cultural understanding within the above-mentioned topics.